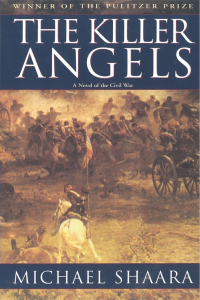 I did not expect a history book to be suspenseful, exciting or humorous, but The Killer Angels by Michael Shaara surprised me. This Pulitzer Prize winning book focuses on the Battle of Gettysburg, and each chapter is told from the point of view of one of the people involved. 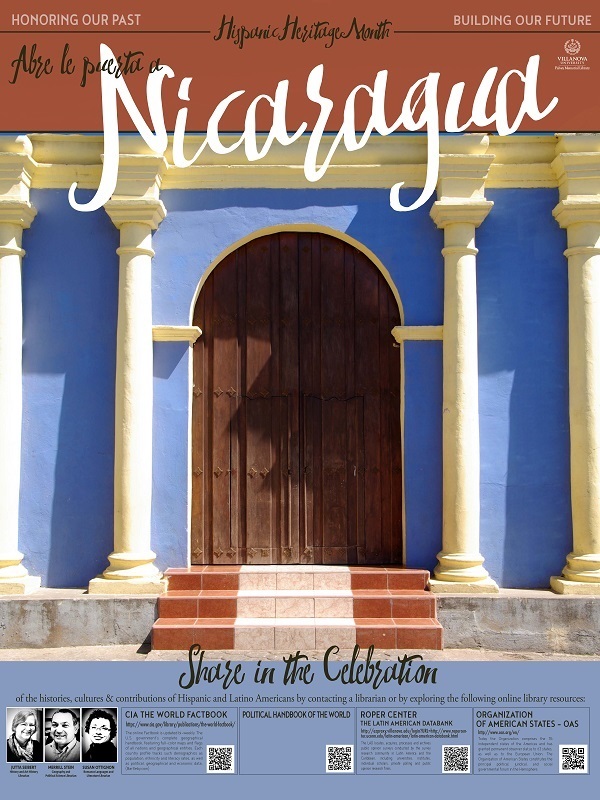 Although it reads like historical fiction, it has no fictional characters. 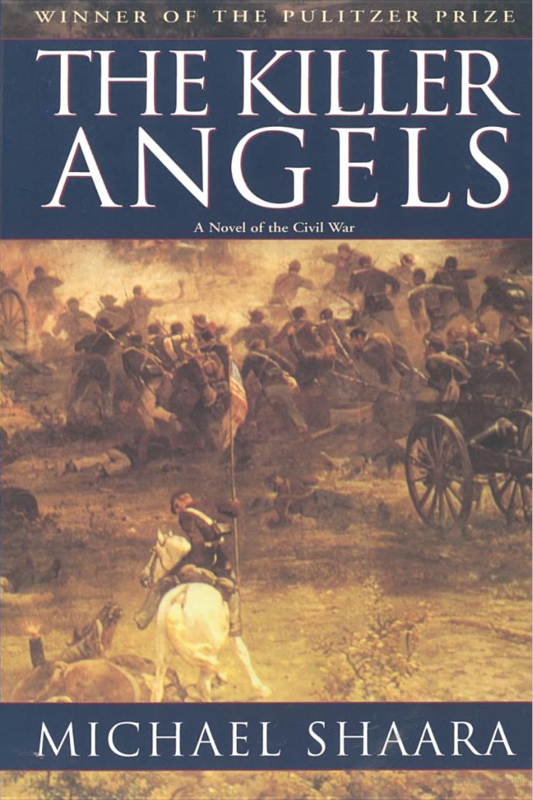 Michael Shaara meticulously researched letters, diaries and similar documents to show us what Union soldiers, such as General John Buford and Colonel Joshua Lawrence Chamberlain, and Confederate soldiers, such as General James Longstreet and General Robert E. Lee, saw, knew, didn’t know and believed. Shaara guides us through four days in the summer of 1863, and in so doing, reveals the human side of these Americans. This book far exceeded my expectations, and I feel confident recommending it. This week finds a few new titles for your attention, including books and newspaper issues from the Joseph McGarrity collection, including the first Irish Republican Brotherhood newspaper the Irish People as well as more issues of the Catholic Standard and Times from 1919. 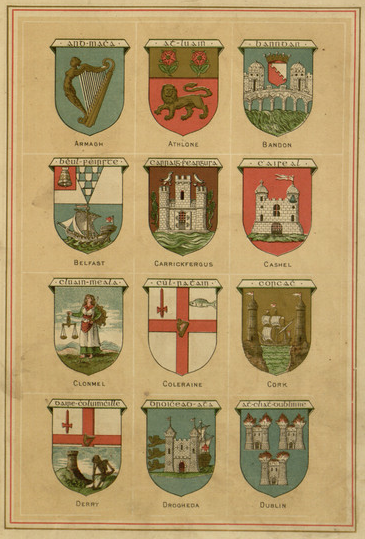 These arms are just a sample of a myriad of fantastic illustrations from Geography of Ireland : a description of the country and of the several counties. Much more to enjoy is a click away! Also, the Schuylkill River Trail provides a scenic path, free of cars and trucks, for hikers, runners and bicyclists. 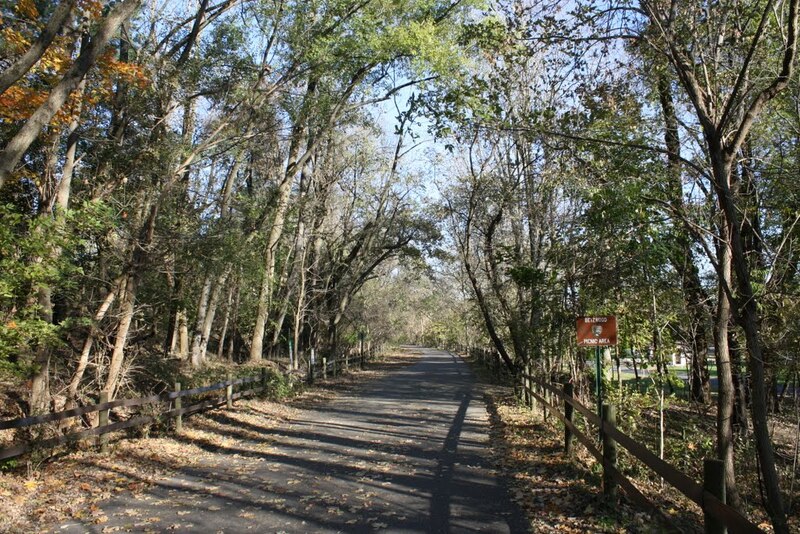 About 5 miles away from campus, this trail—in one direction—follows the Schuylkill River to Philadelphia. In the other direction, it connects to Valley Forge National Historical Park and beyond. According to a scientific paper, it might be possible to power our battery-using devices using biological materials. What kind? 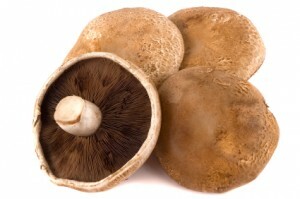 Portobello mushrooms, of course! The scientists behind the report created a lithium-ion anode that uses mushrooms, and it does its job so well it could even replace the synthetic graphite standard. Not so bad for the environment! On this day in 1869, Civil Rights leader Mahatma Gandhi was born. 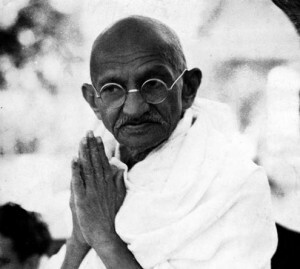 He was a leader and promoter of nonviolent resistance, specifically against the British Empire in India. He was assassinated in 1948, but his message of passive rebellion lived on in such figures as Martin Luther King, Jr.